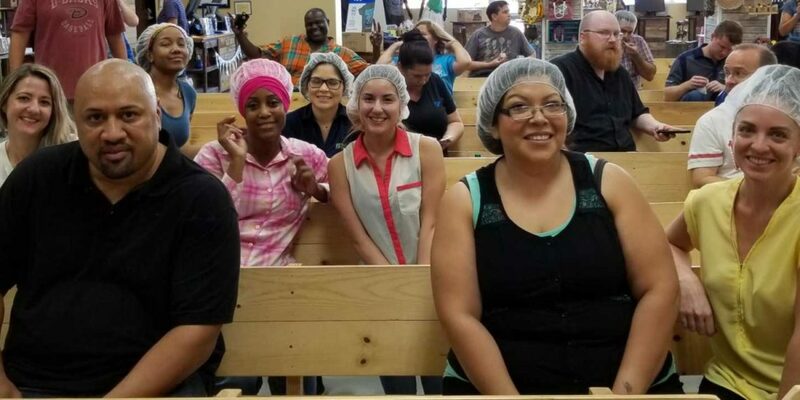 FMSC Team Event September 2017 – SAGE Counseling, Inc. 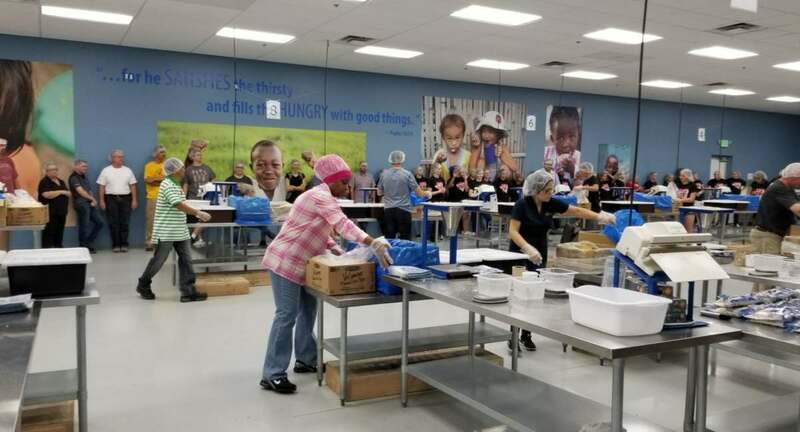 The SAGE Transition team and HR director attended a 2 hour volunteer event with Feed My Starving Children on 09/14/17. The event was focused on feeding malnourished and poverty stricken children throughout the world that do not have proper access to food. The team packaged several boxes of food to send to Nicaragua to be distributed to children in need (2 of our valued team members happen to be Nicaraguan). The event was a success and the team was able to participate in an imperative team building exercise with newer staff, as well as give back in a meaningful way.